The game from the Colombian studio Brainz Games has already found huge success on iOS. After its acquisition by Jam City, the Android version is finally ready to be played on Android. Instead of bothering us, sometimes exploitation in the world of videogames can actually be a good thing. 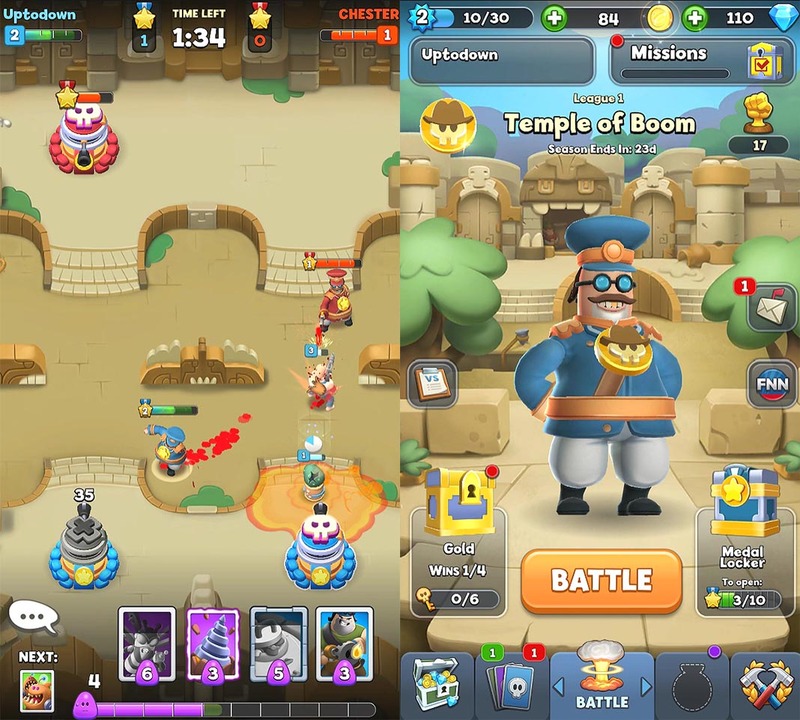 Games from Supercell have been, in their own right, references for many other studios in the last few years. 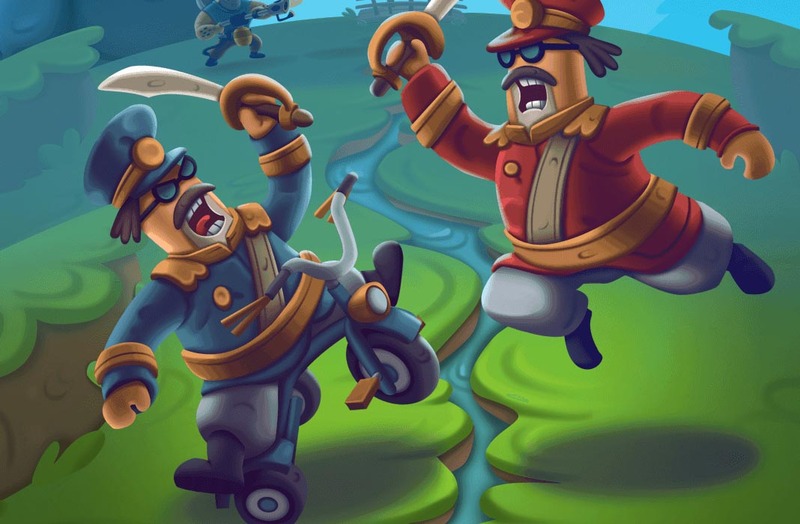 The Colombians from Brainz Games give us an excellent example with World War Doh, a game that’s strongly inspired by Clash Royale, but with enough personality and quality for the giant Jam City to take notice and acquire the studio and its assets at the beginning of the year. After receiving recognition for their adaption for iOS, it’s finally come time for the Android version to be released, which is now available in various countries. In World War Doh you control an army led by a sort of banana republic commander who you can control at will around the setting. 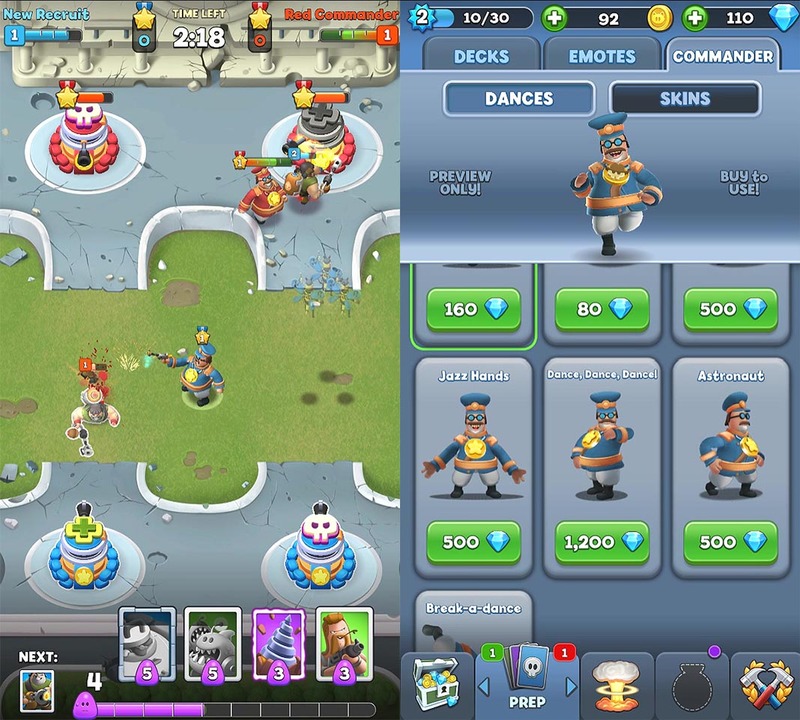 The object of the game is to defeat the rival commander or destroy his defensive towers, and to do that, you have to use the well-known deck system to deploy troops at a certain cost. The entire gameplay revolves around this, letting you participate in online combats in real time against other users and climb up the different leagues according to your scores in successive clashes. 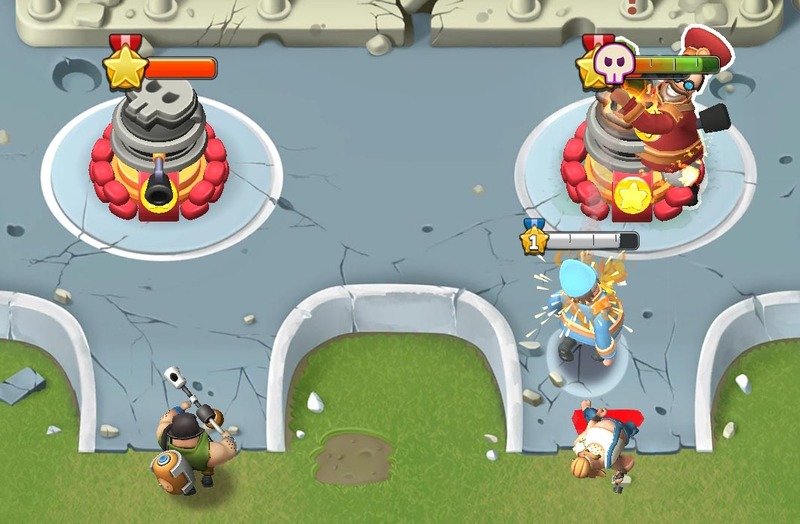 There are a few original aspects in the game, like the fact that your general can use power-ups that are deployed from your towers, and you can also heal yourself or temporarily increase your fire power, among other effects. There are also cards with additional defense or attack effects for your own troops or others, along with other original ideas. For example, you have to take care of the dinosaur egg until it hatches in order to use it, and you have the possibility to collect objects in the setting to increase your ‘Doh,’ the name for the energy you need for invocation. The mix of paid mercenaries, killer robots, and circus performers with magic powers works, believe it or not. Although World War Doh hasn’t actually been released internationally yet, you can already download it and try it out on your Android device without any geographic restrictions via APK.